BURBANK, CA, November 21, 2015 – Principal photography is underway on Warner Bros. Pictures’ Wonder Woman feature film, the highly anticipated action adventure from director Patty Jenkins (“Monster,” AMC’s “The Killing”), starring Gal Gadot (the “Fast & Furious” movies) in the role of Diana Prince/Wonder Woman. The character will make her big screen debut this spring in “Batman v Superman: Dawn of Justice,” but the new film will mark her first time headlining a feature. The film also stars Chris Pine (the “Star Trek” films) as Captain Steve Trevor, Robin Wright (“The Girl with the Dragon Tattoo”), Danny Huston (“Clash of the Titans,” “X-Men Origins: Wolverine”), David Thewlis (the “Harry Potter” films), Ewen Bremner (“Exodus: Gods and Kings”), Saïd Taghmaoui (“American Hustle”), Elena Anaya (“The Skin I Live In”) and Lucy Davis (“Shaun of the Dead”). Joining Jenkins behind the camera are director of photography Matthew Jensen (“Chronicle,” “Fantastic Four,” HBO’s “Game of Thrones”), Oscar-nominated production designer Aline Bonetto (“Amélie,” “A Very Long Engagement,” “Pan”), and Oscar-winning editor Martin Walsh (“Chicago,” “Jack Ryan: Shadow Recruit,” “V for Vendetta”), and Oscar-winning costume designer Lindy Hemming (“The Dark Knight” trilogy, “Topsy-Turvy”). Principal photography will take place on location in the UK, France and Italy. 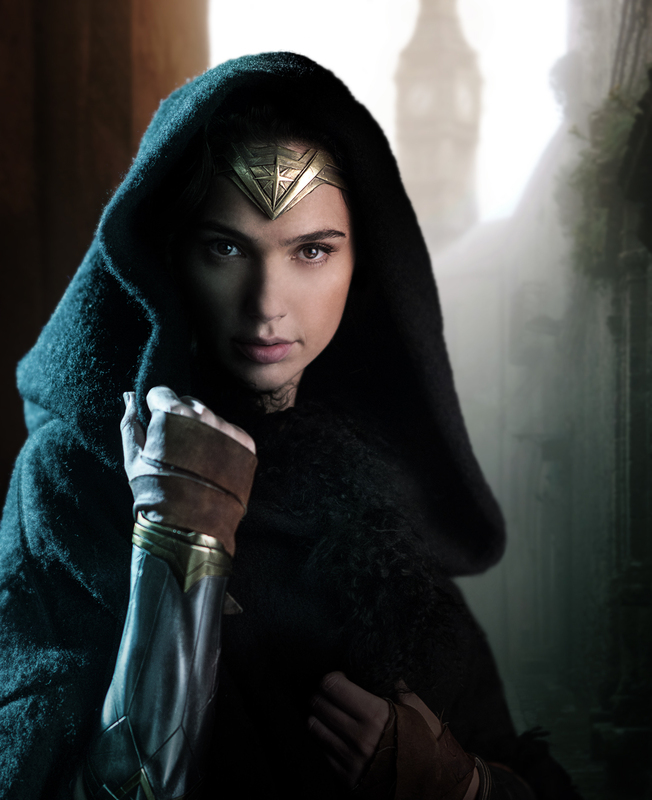 Set to open in 2017, the Wonder Woman feature film is based on characters created by William Moulton Marston, appearing in comic books published by DC Entertainment. It will be distributed worldwide by Warner Bros. Pictures, a Warner Bros. Entertainment Company.